The planning, design, manufacturing and operation of complex projects and systems require participation from different engineering disciplines. 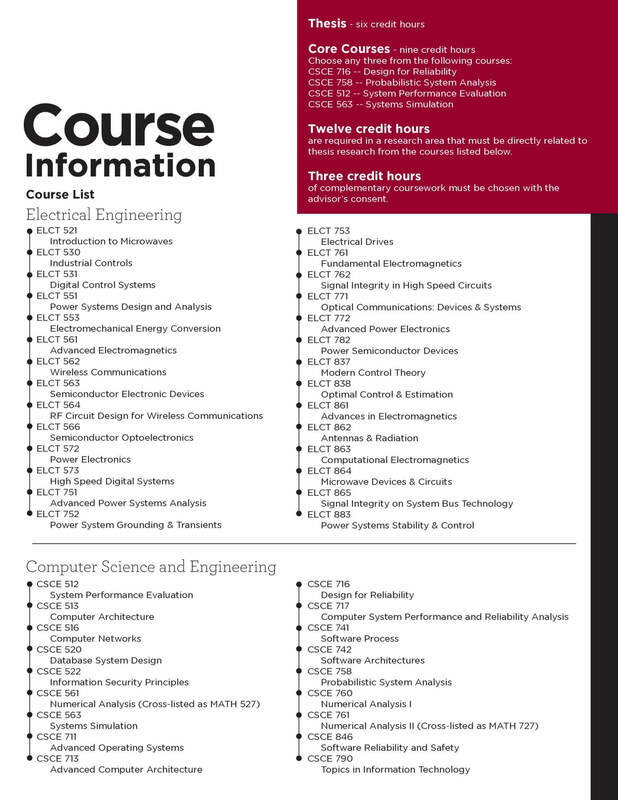 Though traditional design and testing at the level of individual components or sub-systems is well understood, a comprehensive approach where an entire system is considered as a whole is not. For this purpose, new processes are being developed which are interdisciplinary and focus on the design and management of complex projects – from the design phase to the end of the product’s life span. Secure Communications and Power Electronics Systems. 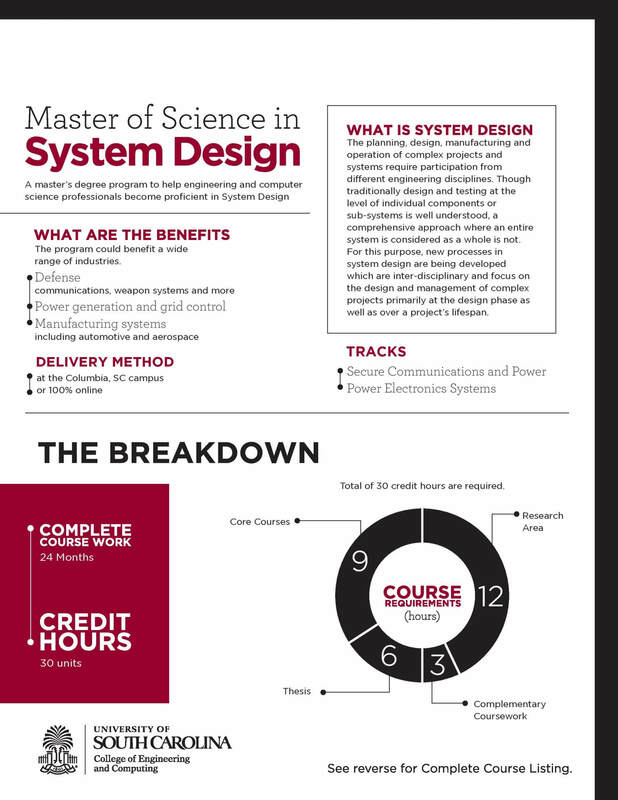 For more information, visit USC Master of System Design @ UCG.